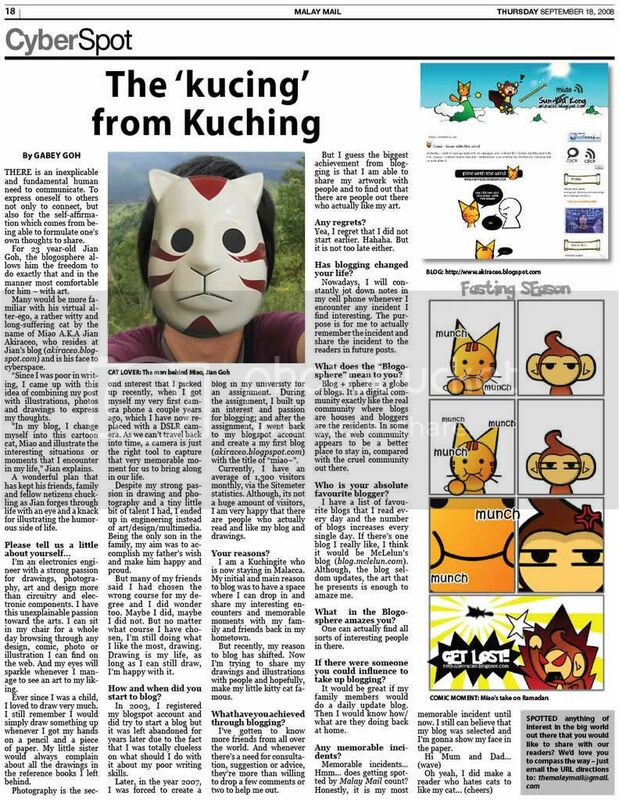 Miao & WafuPafu Comic Blog » My Last Stop of My Roadtrip across Sarawak! Limbang! Posted on July 9, 2014 by Jian Akiraceo. This entry was posted in RoadTrip, Sarawak, Trip and tagged borneo, cat, cute, limbang, miaowafupafu, mouse, road trip, Sarawak, visit sarawak year. Bookmark the permalink. That was a great adventure Miao. About 10 years ago, my family had road trip from Kuching to Miri, took like almost 24 hours to reach Miri. The red durian is durian kampung right? I wonder is it the same one I ate in Sabah. Reddish color but tasteless one! oh kampung durian is another type. This is one of the wild durians. yeay my hometown..reading this post make me so tak sabar to balik kampung… I’ve worked at that hotel before and I know some spooky story happended there before..lucky you din’t encountered any…hoho..and that blood durian we called it durian merah or durian utak galah..to me it taste better than normal durian and it more pricey than normal durian too..and i never know about nasi lemak tapai ..need to cari that nasi lemak tapai when i’going home this raya..